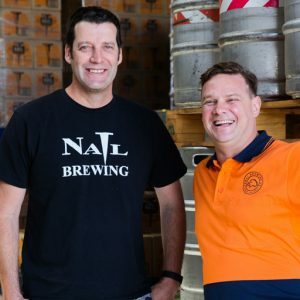 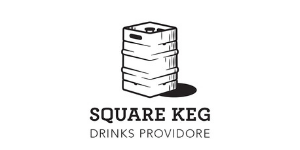 Even when his closest friend and brewhouse partner Brendan Varis called a few days after Stallwood arrived home from a promising business trip to China, the Nail Brewing founder had no idea his life was to change again. 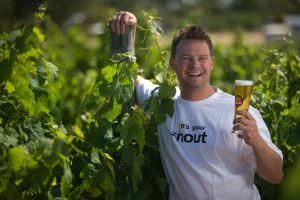 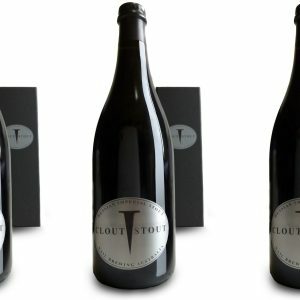 Nail Brewing’s Clout Stout has been named champion bottled beer and was the only gold medal from over 150 beers and ciders at Sydney Royal Beer & Cider Show. 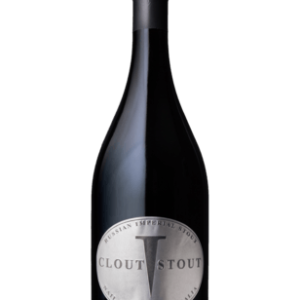 Western Australia’s Nail Brewing has just released a limited-edition version of it’s award-winning Clout Stout, a 10.6 per cent Imperial Stout.